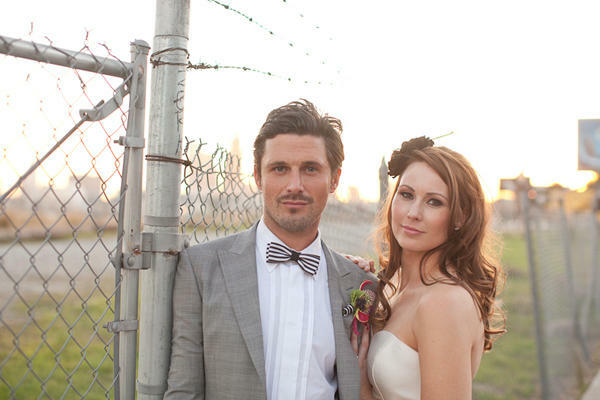 So gorgeous, check out the rest at the Once Wed Blog. If I could marry that dress, I would. Her hair is cute. Love her flower. Really sooooooooo gogerous for the bride.